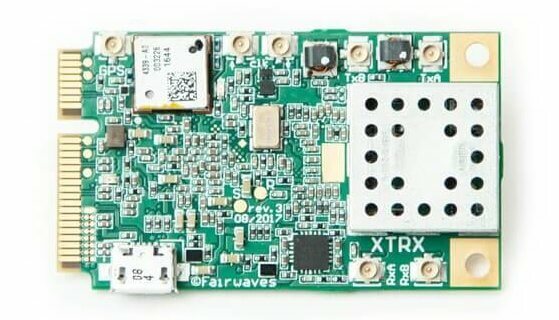 Back in early November we posted about the upcoming XTRX SDR, which is a small form factor 2 x 2 MIMO TX and RX capable SDR that is designed to fit into laptop Mini PCIE card slots. It is based on the LimeSDR RF chips, and has a tuning range of 10 MHz - 3.7 GHz, with a sample rate of up to 120 MSPS. It is also has some interesting additional features such as a built in GPSDO and an onboard FPGA which can be used to accelerate DSP tasks as well. The Mini PCIE interface was chosen for it's low latency transfer rates. 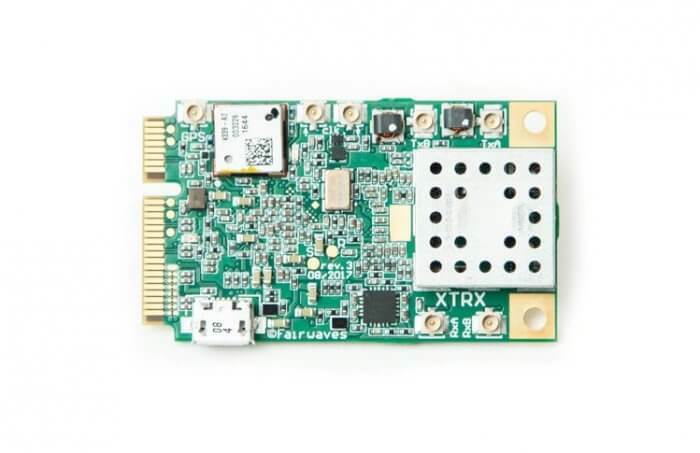 The card is designed for use cases such as creating LTE cellular networks, creating software defined 2G/3G/4G modems and using on board drones and in embedded systems. It can also be used for standard wideband monitoring and of course any other SDR applications compatible with Lime chips. Today the crowdfunding campaign for the XTRX has begun. The early bird pricing is $179 USD (with 71 left at the time of this post - going down fast! ), and the regular price is $199 USD. There are accessories available as well such as antenna and cable kits, a PCIe x2 adapter and a USB 3.0 adapter kit with enclosure. The XTRX team are hoping to raise 90k USD, with already 8k USD having been raised at the time of this post.